Premier College Guidance is a Ventura County based organization that has helped hundreds of families navigate the college admissions and financial aid process. Motivated by the belief that college should be accessible and affordable for all Americans, PCG has devoted countless hours and immense energy developing the most powerful information available to help parents and students maximize college readiness. We are a boutique firm comprised of advisors who teach college counseling through the UCLA credential program. Each counselor works individually with your student to develop a successful path by getting to know them on a personal level. PCG is the most trusted brand in college counseling in the Conejo Valley and Las Virgenes School Districts. Our advisors are invited to speak at local high schools as well as in northern California. To find out more about what we do attend a workshop in your area. If you can’t make it out to hear one of our speakers in person, call our office or email us via our contact page and schedule a meeting with one of our trained advisors. Our goal is to make sure you get all the answers you need to make the college planning process exciting and well worth the investment. Mr. Schwartz was born, raised and educated in Southern California. He received his BA in Political Science from UCLA, his MA in History from California State University, Northridge, and a College Counseling Certificate from UCLA. His prior work includes stints with NASA, Morgan Stanley, and just shy of nine years at The Princeton Review. He is also a current faculty member of the UCLA College Counseling program. 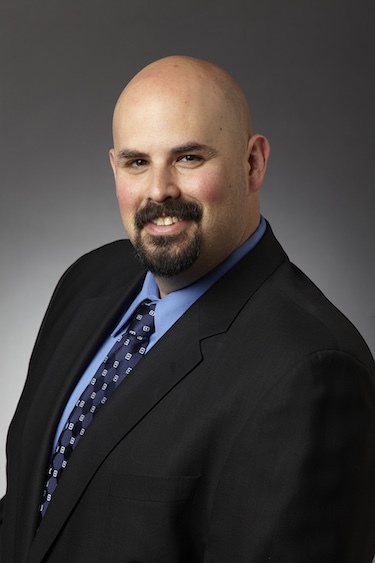 Since 2009 Rob has worked as an independent college counselor and is contracted with families across the state. 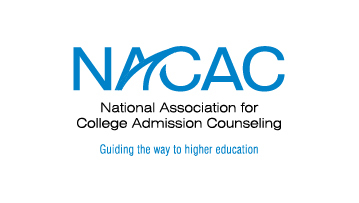 He is a member of the Western Association of College Admission Counselors (WACAC), as well as the national association (NACAC). He is also the author of the College Knowledge Quarterly, a college information newsletter, and the producer and host of Ready…Set…COLLEGE! a YouTube channel dedicated to sharing college information. When not working in a counseling capacity, Mr. Schwartz contributes his time to the Schwartz Scholarship Fund, a college scholarship and internship program he founded in 2012, dedicated to outstanding California high school students.